The Verse’s Chanelle Manton tells us what she thinks of William The Conqueror’s debut album, Proud Disturber Of The Peace, released 4th August 2017 via Loose. If you’re a Kings of Leon fan, then this band is for you. 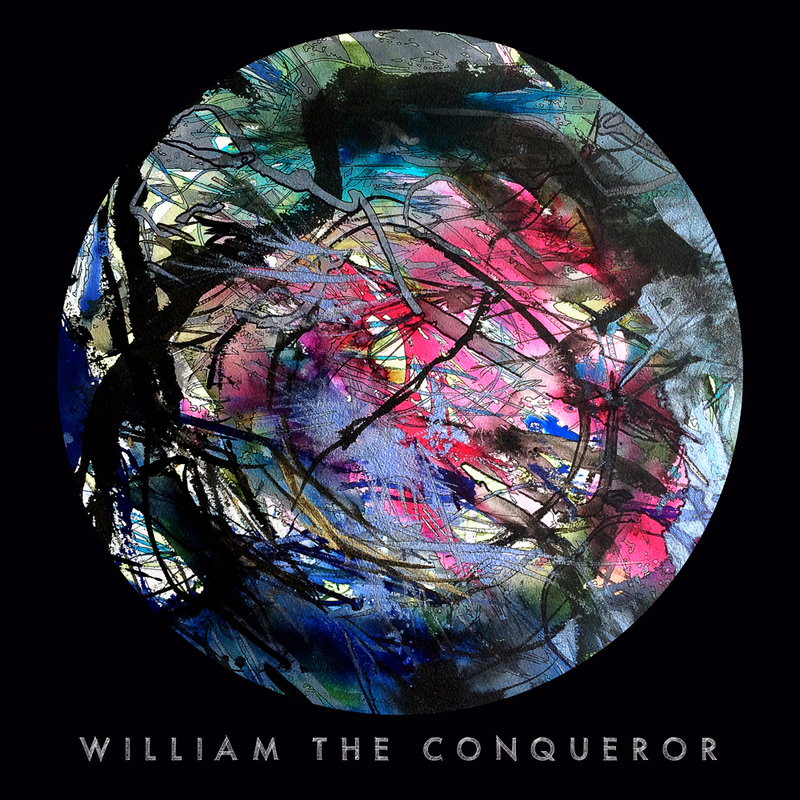 William The Conqueror, featuring former folk singer-songwriter Ruarri Joseph, embark on tour later this year. Proud Disturber Of The Peace, the band’s debut album, was released via Loose on 4th August and stays true to it’s name, a seemingly perfect soundtrack for a road trip. The Cornwall-hailing band takes the listener on a journey from track one In My Dreams to Tend to the Thorns and Cold Ontario, and leaving us on its tenth track Manawatu. This confessional album ebbs and flows through themes of destiny and disappointment, with punchy rock drums creating a defiant atmosphere. The band recorded in Joseph’s garage (perhaps bringing another dimension of meaning to the album’s name) after coming up against impossible circumstances – a hurricane which killed all the power and spoiled recording plans! But no fear, the group were undeterred and their confidence is clear in Proud Disturber Of The Peace. You can follow William The Conqueror on the social media – links below. You can also catch William The Conqueror on tour throughout later this year. See below for details.